Yes, people actually still use typewriters. 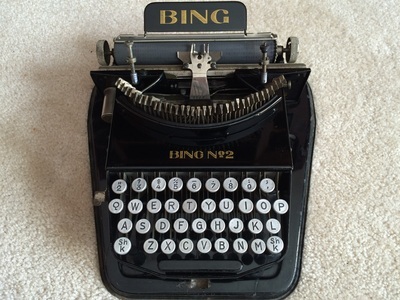 In an increasingly technology-driven world, it can be surprising that people forego Google Docs to wield typewriters as their writing-utensil-of-choice. 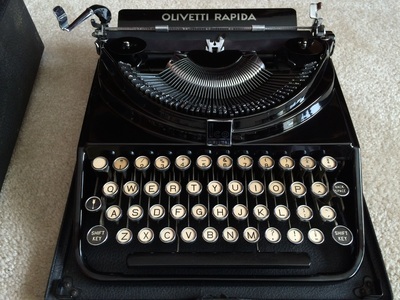 However, current generations are readily embracing the undeniable charm of typewriters — these wonderful machines show no sign of being forgotten. 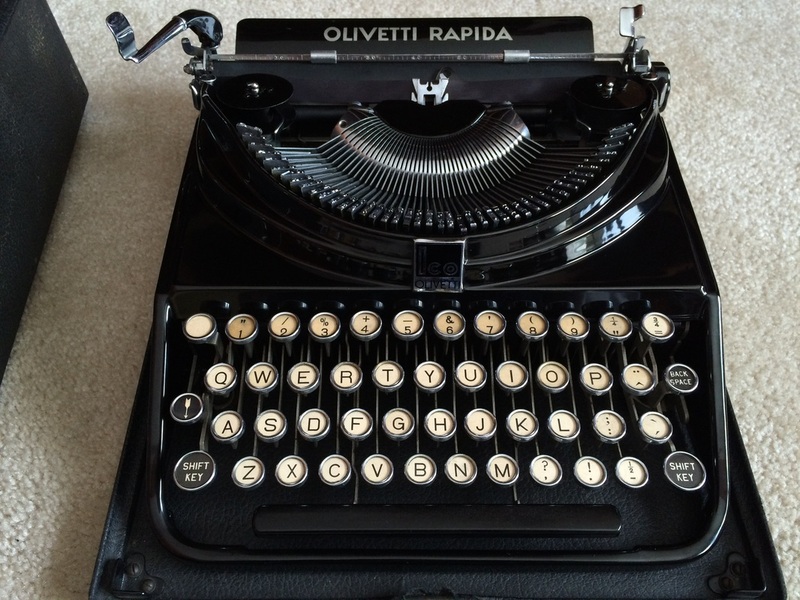 Typewriters 101 is a thorough, all-things-typewriter resource. You can find basic information such as how to sell, ship, care for, maintain, clean, or appraise your typewriter here; we also sell fully-serviced machines. 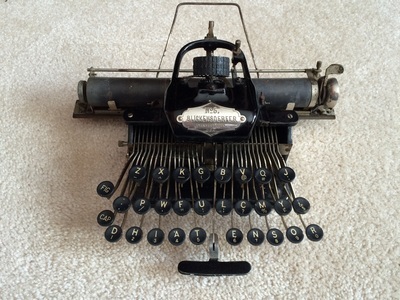 Whether you're looking to get a typewriter of your own, trying to find help with your own machine, or just want to browse all the typewriters on this site, you're in the right place!